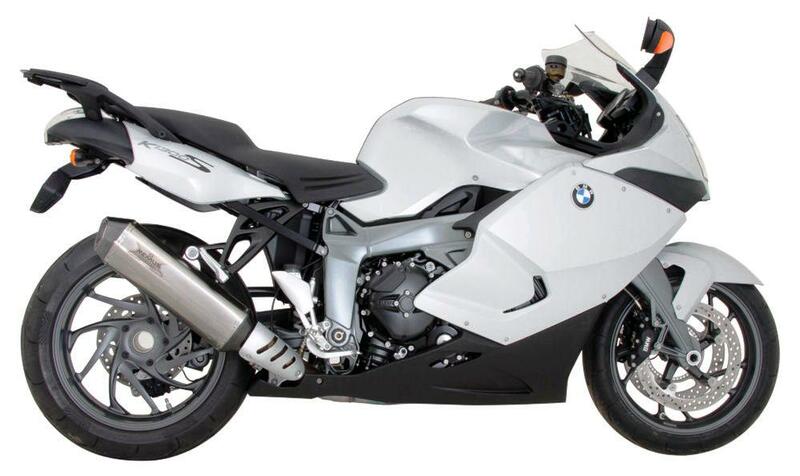 Remus exhausts have released their Hexacone silencer options for the K1300 series and also the new F800R. Power and weight saving figures are more than adequate. A system will put another 8bhp into a 1300S/R and the weight saving is over 3kg. Go to www.performanceparts-ltd.com. Prices for the K1300s start from £390.